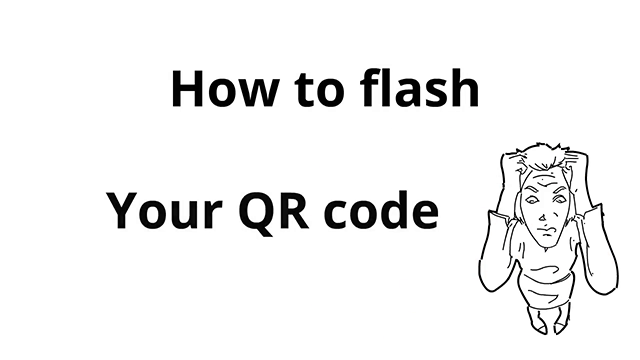 Before you can flash your QR code, you’ll have to download a free application from the web to read the QR code on your tablet or smartphone. Once the scanner application is downloaded, launch your application by clicking on the icon. Position your camera in front of the QR code, as if taking a picture, by matching the 3 anchorages located on the top and bottom left corners of the image with the scanner’s test pattern. 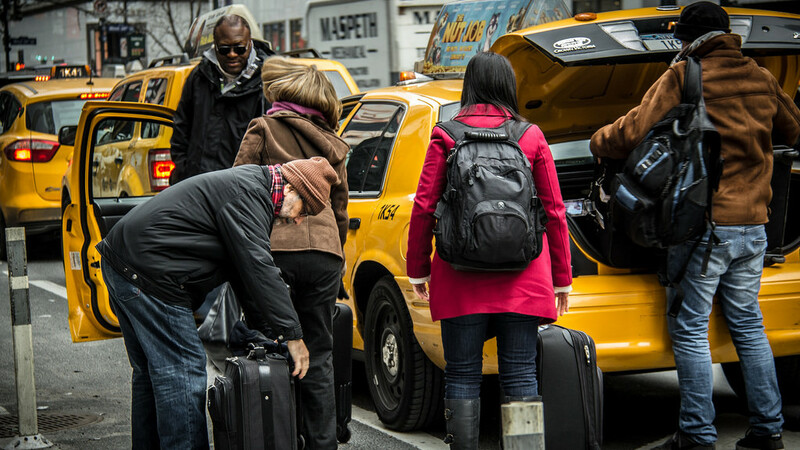 Once the QR code has been detected by your app, it shows you a link to retrieve your luggage information. Click this link to access your page on the QRlug.com website. And if you can, specify your location by clicking the improve button. Then click on the “get it” button. You then enter the supply chain, and you will be able to access all the people who have accessed it before (travel agents, airport handlers, taxi, etc.). You (or your service providers) can download this list by selecting the desired format, XML or JSON, and by clicking on the download button.